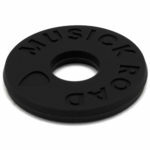 I have always been passionate about developing physical products, so I decided to mix my passion for music and design in order to create a new brand of musical instrument accessories that offer an overall positive experience for musicians. 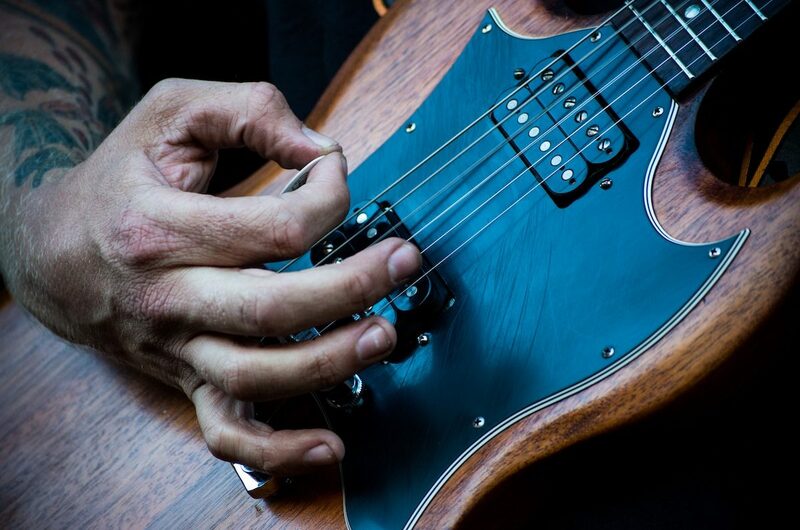 When it comes to music gear, it is very common that musicians are usually left to do their own research and figure out what works and what doesn’t. 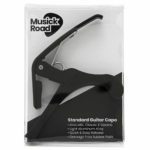 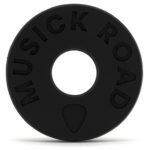 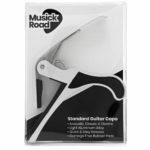 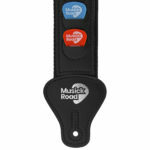 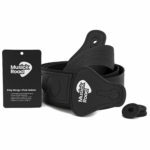 With Musick Road, I wanted to create products that enable musicians to have an awesome playing experience by creating products that are easy to use, have a high quality feel and are reasonably priced. 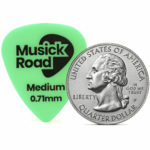 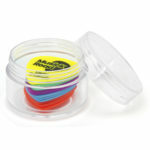 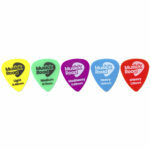 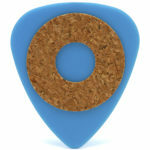 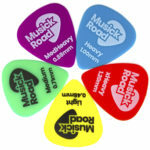 The first product that came to fruition was a set of guitar picks. 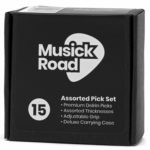 The idea of having your picks in an easy to carry case made the choice clear (no pun intended) while having the ability to know how many and which picks are in there. 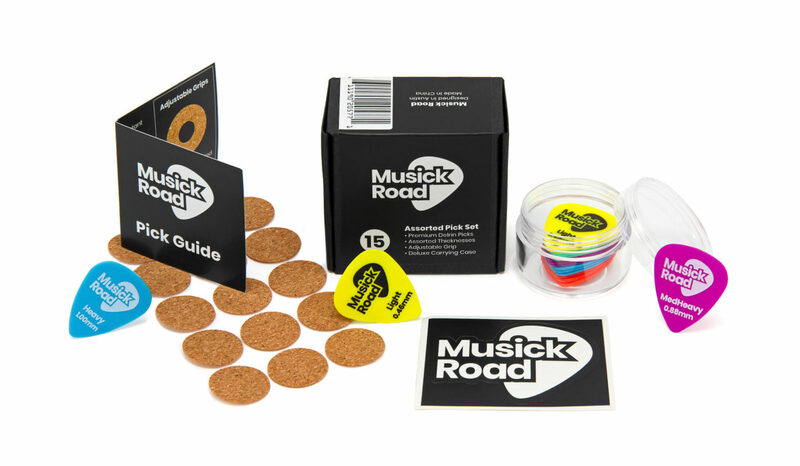 A cork grip allows the picks to become adjustable according to your playing style. 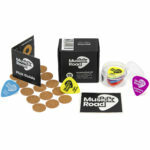 The kit also comes with a pick guide and a sticker and everything is packed in a compact gift-friendly box. 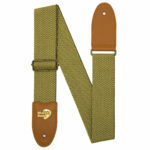 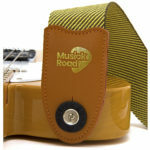 I always thought of guitar straps to be a clothing item for your instrument. 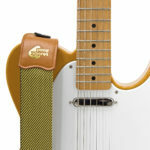 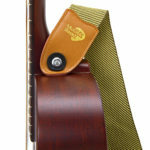 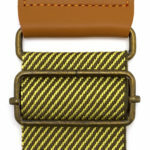 A classic, vintage-inspired “tweed” strap with a gold mark just adds a classy look to any guitar. 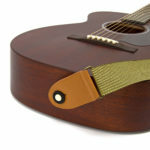 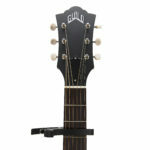 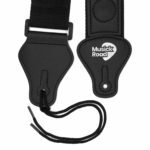 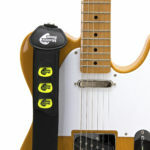 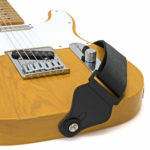 And a standard strap becomes not so standard when we added pick holders that allow the musician to access picks on demand. 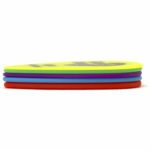 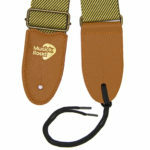 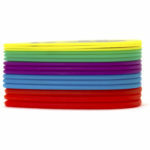 They also come with strap holders which prevent accidents when adrenaline comes to play. 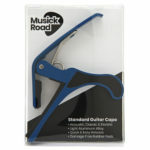 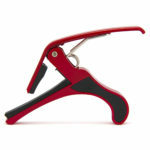 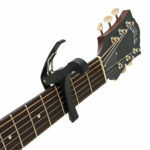 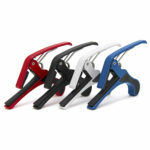 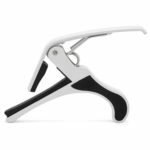 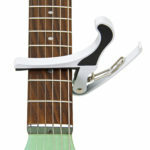 Sometimes overlooked, the guitar capo can help change your tone quickly without the need for another guitar. 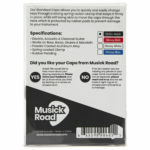 Simple yet attractive packaging that is easy to read is what I was going for. 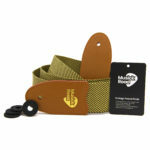 The diagonal shape helps different colors blend with the package and adds playfulness. 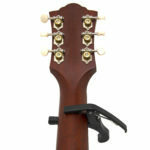 High quality and fair priced musical instruments and accessories in order to improve the playing experience.